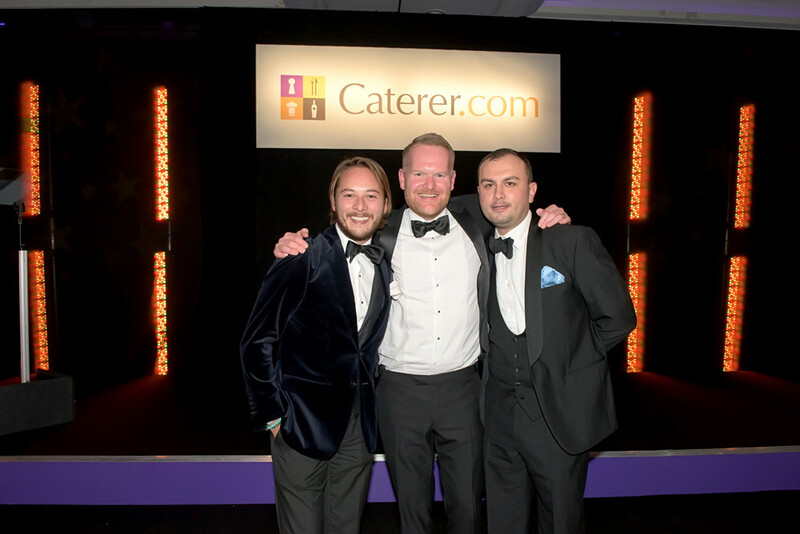 CIS Excellence Awards headline sponsor Caterer.com is promoting the forthcoming Caterer.com People Awards 2016. Celebrating the best talent in hospitality recruitment, retention and development across 12 categories, the awards are aimed at recognising excellence in employee engagement, brand initiatives and learning and development programmes, as well as the people who drive these initiatives, including HR teams, in-house recruitment teams and industry ambassadors. This year’s shortlist spans small family businesses and large multinationals, including the Dorchester Collection, Bella Italia and restaurant chain Leon. 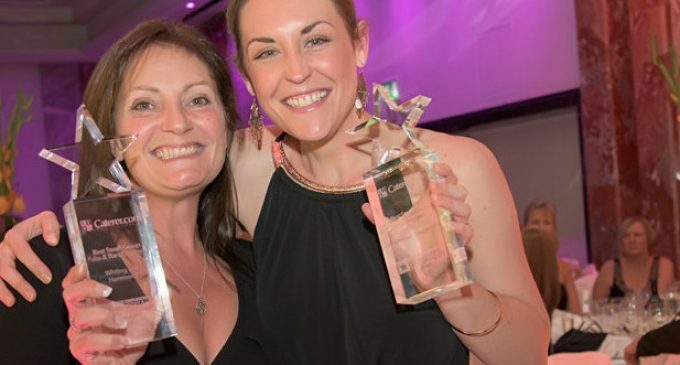 Event organiser Kathy Dyball said: ‘The sizeable skills shortage in the hospitality industry is well documented, and longer-term employment projections show that the sector’s workforce is growing faster than economy forecasts*. Therefore, if more skilled workers are not recruited and retained, the sector could suffer serious consequences by the end of the decade. Hosted by the Stephen Mangan, the Caterer.com People Awards 2016 take place on October 12th at Park Plaza Westminster, London. Sponsors include Part & Co., Admiral Recruitment, Careers in Hospitality at Hotelympia 2018, Fresh Montgomery, Cingo Recruit, The Great Hospitality Show and Nicholas Jon Recruitment.